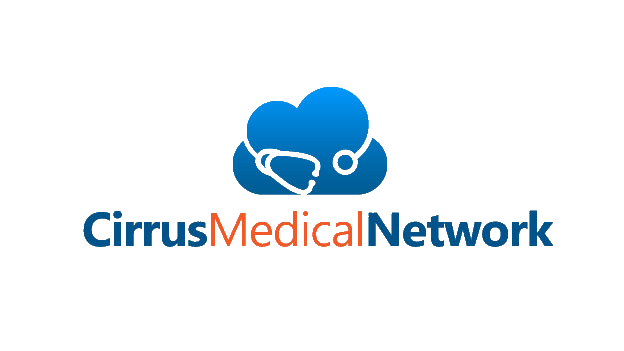 Are you considering becoming an affiliate of Cirrus Medical Network, but still now sure if it's right for you? May we add your email to our CirrusMED Physician newsletter list? Add comments, questions, inquiries here.